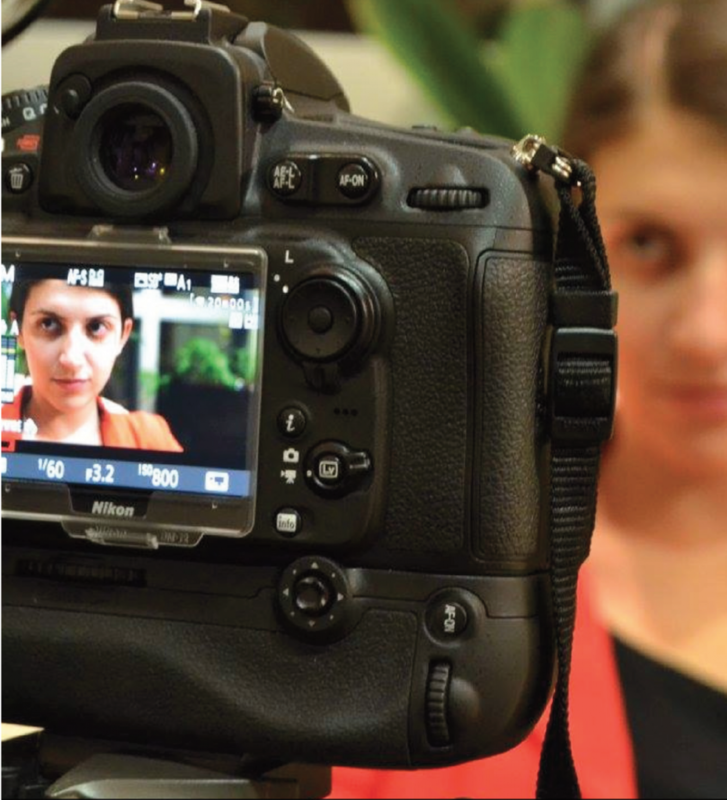 This 12 month youth journalism training and mentoring project run by PCRC involves 18 participants ranging from 18-28 years old from all over BiH. Starting in June 2017, the participants were brought together in Sarajevo for 4 days of journalism and photography training. Over the subsequent 12 months the young people have been mentored to produce a series of stories and assignments. Encouraged to uncover stories from within their communities that relate to inter-ethnic co-operation and moral courage, the young people are supported by PCRC staff to build their journalism, media and storytelling skills. The strongest stories are published and promoted through the Balkan Diskurs online media platform. The young people have also participated in the participatory photography project, Possible Landscapes. Balkan Diskurs Youth is a primary component of PCRC’s Ordinary Heroes, a multimedia peacebuilding program that utilizes international stories of rescuer behavior and moral courage to promote reconciliation and interethnic cooperation between Bosnia’s divided citizens and youth. The objective of Balkan Diskurs Youth is to encourage new approaches to promoting reconciliation among youth by empowering young Bosnians to take a more active role in the peacebuiling process, increasing the credibility of Bosnian youth as peacebuilding actors, building skills and promoting creativity, instilling values of tolerance and moral courage and promoting peacebuilding and inter-ethic co-operation. The project aims to catalyse a new form of participatory media that seek to challenge existing media norms by diversifying the producers and seeking out positive stories of interethnic co-operation and reconciliation. This is the 3rd year that PCRC have run youth journalism training. They continue to work with previous participants and support a thriving network of youth journalists throughout BiH. PCRC intend to continue supporting and working with these young people beyond the project end.